We provide you with the latest news, trends and knowledge developments to make you smarter than your competitors on the Facebook platform. 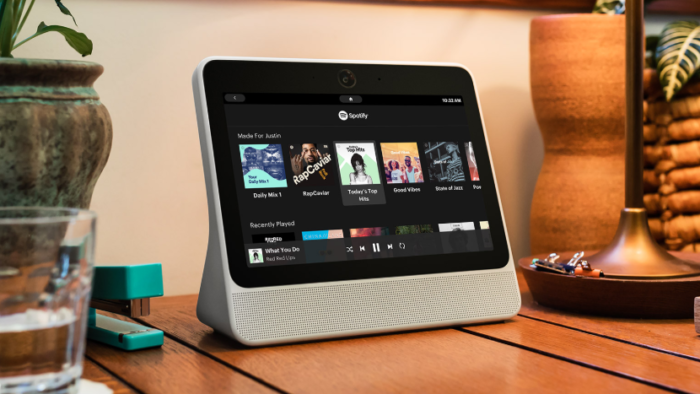 Facebook is working on AI voice assistant – What is new? 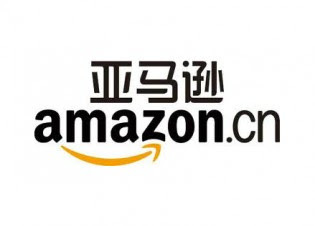 Amazon close its Chinese platform – What is new? 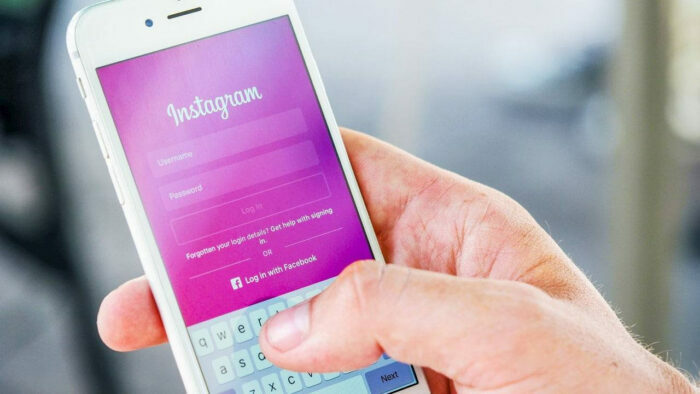 Instagram might remove like count – What is new? 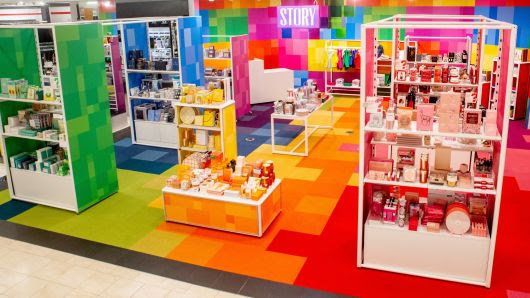 Can “Story At Macy’s” be the next thing for retail – What is new? 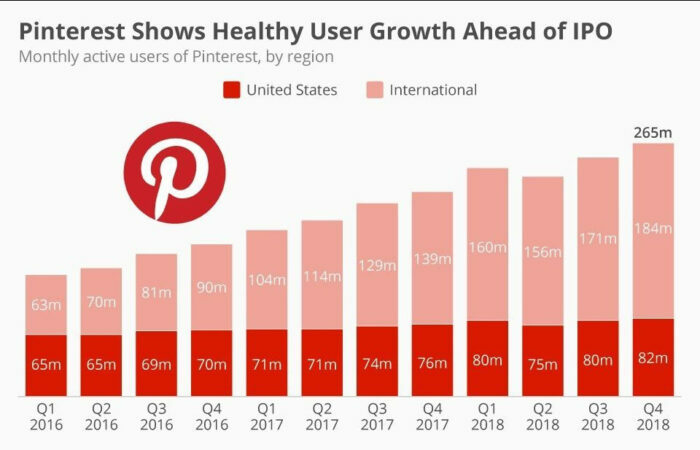 Pinterest has a rapid growth outside the US – What is new?